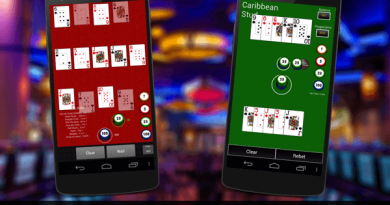 Heart of Vegas Slots Casino App is the most popular app among casino players developed by Product Madness. 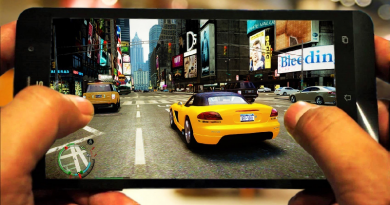 You will love the outstanding graphics of the games in this app as well as sound and special affects. 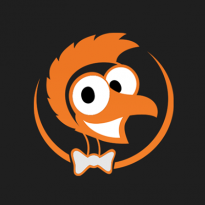 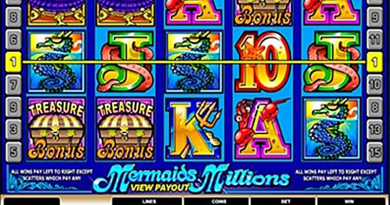 You can enjoy Vegas style pokies games on your Android whenever you wish. 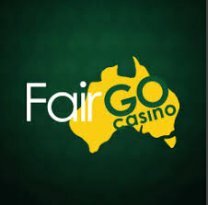 In collaboration with Aristocrat you will find this app offering some of the best pokies to play with welcome bonus of 2,000,000 free coins. 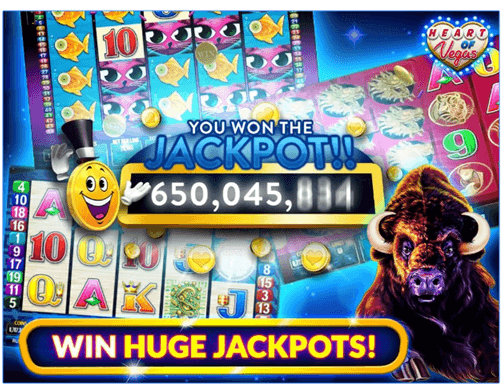 You can play number of pokies with Heart of Vegas App. 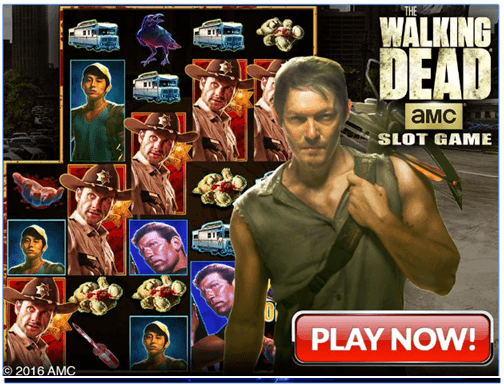 Some of the interesting pokies you can enjoy are AMC’s The Walking Dead, Buffalo Pokies, Mayan Pokies with Sun and Moon pokies games, Miss Kitty, More Chilli, Queen of the Nile, 50 Lions, Lucky 88, 50 Dragons, Big Red, More Hearts, Dolhphin Treasures and many more of Vegas style pokies from Aristocrat. 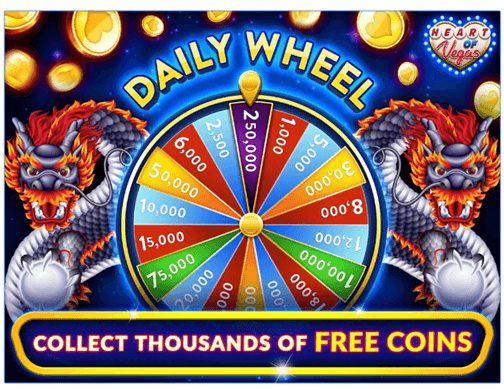 All these pokies are loaded with Stacked wild symbols, Free Spins and lots of bonuses. 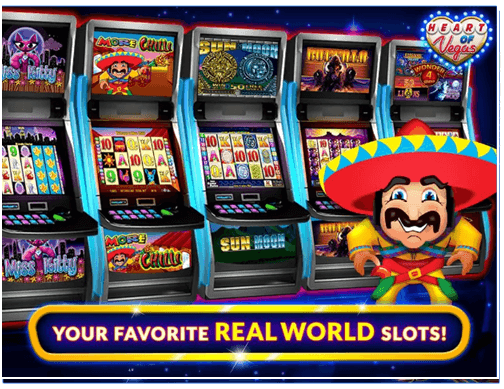 With over 5 million downloads worldwide Heart of Vegas has many of the world’s most popular real pokies. 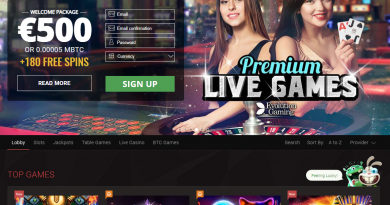 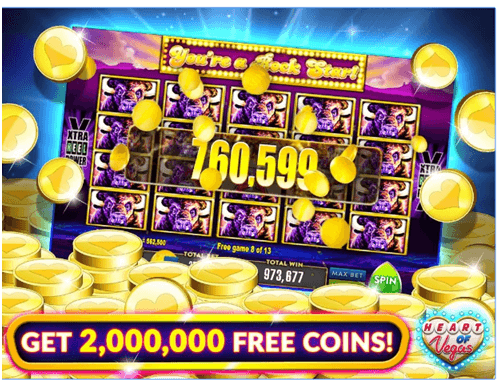 You can start playing with the biggest welcome bonus that is 2,000,000 Free coins.